The tournament, with support of Peta Zetas®, took place in Artesa de Lleida (Lleida) last October 1st. 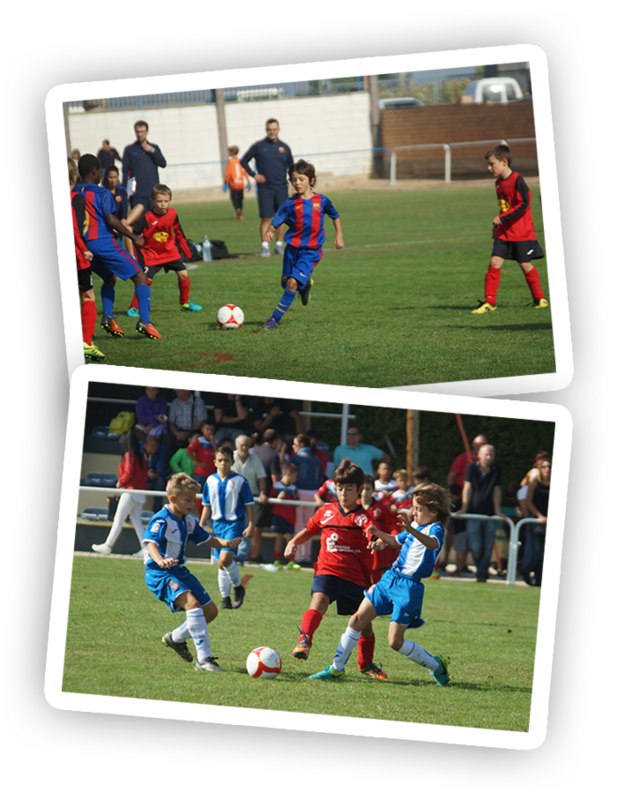 10 Catalan Children Football teams participated in the tournament. In the morning, RCD Espanyol resulted first in Group A after a match with CF Balaguer. In Group B, FC Barcelona reached the first position with no problems, followed by UE Bordeta. In semifinals, the two teams from Barcelona beat the teams from Lleida. Third and fourth position were for CF Balaguer and UE Bordeta respectively. The end of the day came with a surprise, since the matches during the day pointed towards a clear victory for FC Barcelona, but the match was very even and thrilling and ended with a draw. Penalties filled the football field with emotion until the end, when FC Barcelona was the winner and champion of the tournament. 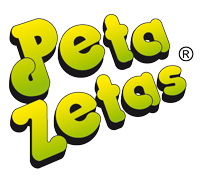 Peta Zetas® congratulates all teams, supporters and families, since it was a tournament with lot of visitors, who enjoyed the day and specially the final match.